Now this case could have some very wide ramifications. 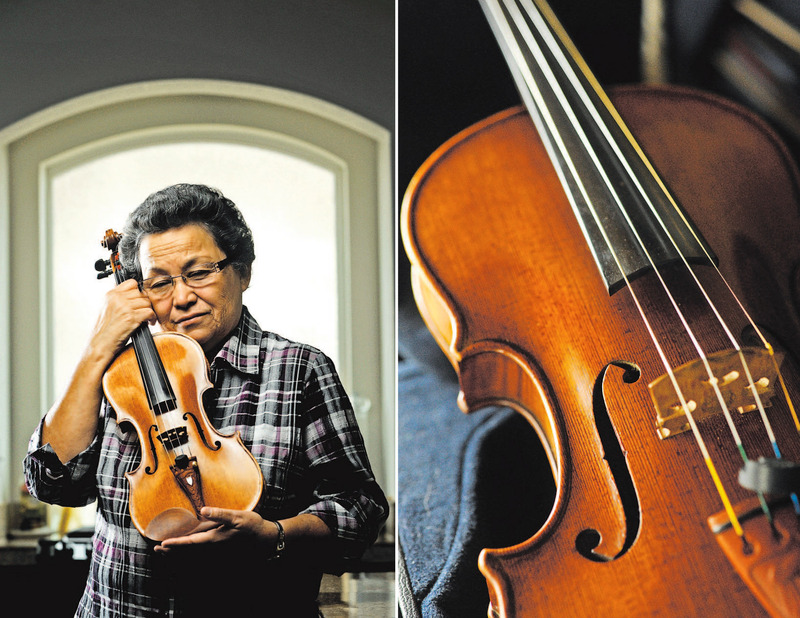 In 1999, a Colorado mother buys a violin, now worth $12,000, for her musician daughter to use. Mother and daughter thereafter have a falling out and mother wants the violin back. The Colorado court ruled that the mother owns the violin, but that the right to use and possess the violin rests with the daughter for the daughter’s life. Presumably, if the mother dies before the daughter, as most do, the mother will never be able to again possess the violin. The concept of severing ownership from the right to use property is common to real estate practice. Generally, in the real estate world that concept is referred to a “life estate” and means that the person occupying the land can continue to do so for his lifetime, but that on the life tenant’s death, the right to occupy the land reverts back to the landowner. But this case applies that long standing concept to the world of high value collectibles. Don’t tell us that the real estate law and fine art law don’t intersect ! Imagine a parent offering a child a Steinway piano, a work of fine art, the family jewelry heirloom, etc. with the expectation that the parent may want the item returned someday. Maybe the other children want the valuable item sold and the proceeds shared between them upon the parents’ death. Colorado just said “Maybe not so fast” and made family life more complex.